At Cool Breeze, we also provide water filters and filtration systems to fit the needs of your organization. In addition, we provide the overall servicing of these systems to our clients, to ensure that their system is working at 100% efficiency. 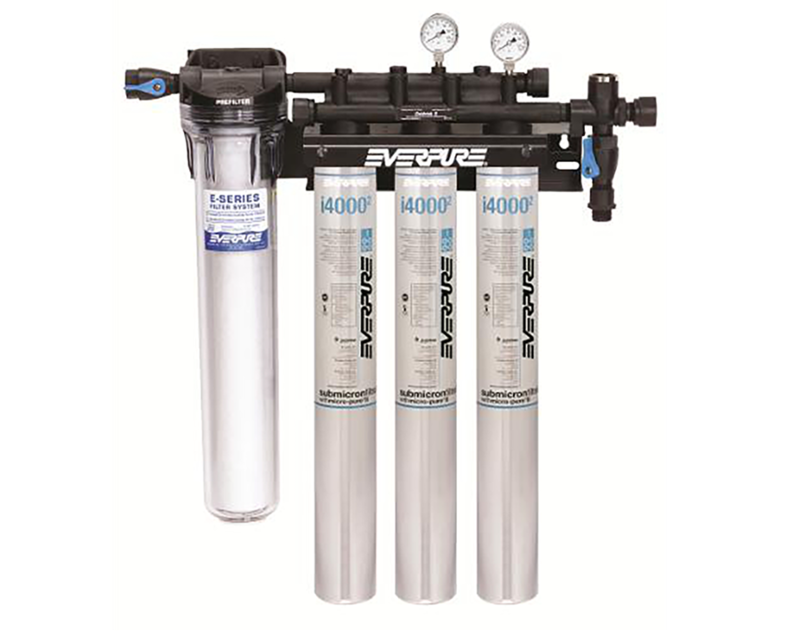 We provide these systems and have experienced technicians from industry giants such as Pentair, Everpure, Shurflo and Omnipure. From service calendars, trained staff, and water testing...we are your number one provider for cleaner fresher filtration systems!